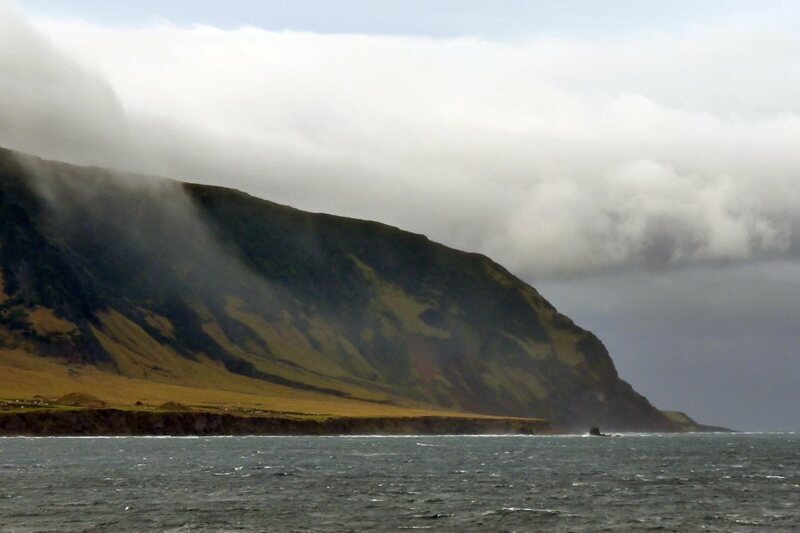 Take a surreal picture tour of Edinburgh of the Seven Seas on the island of Tristan da Cunha -- the most remote human settlement on Earth. Brian Gratwicke/FlickrTristan da Cunha island, home of Edinburgh of the Seven Seas, the most remote settlement on Earth. TRAVELING THROUGH THE SEEMINGLY ENDLESS EXPANSE that is the South Atlantic Ocean — 1,200 miles from the nearest inhabited island and 1,500 from the nearest continental land, South Africa — you’ll eventually come upon the crest of a small volcanic island. 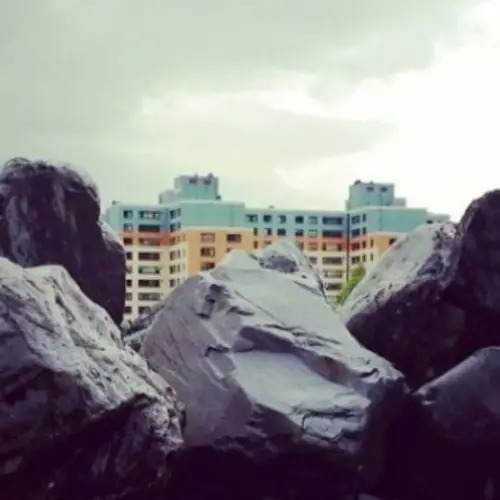 Its emerald green landscape will be speckled by an assortment of homes and buildings, adding an unexpected drop of civilization to its otherwise lonely surroundings. 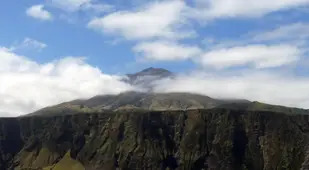 Portuguese explorer Tristão da Cunha originally discovered the archipelago of volcanic islands containing Tristan da Cunha (along with five other smaller, uninhabited islands), and promptly named the islands after himself. Despite being explored several times throughout the 1600s by the Dutch, it wasn’t until the early 1800s that American whaling vessels took an interest in the islands. A trio of American men attempted to establish a colony and trading station on the island, though the plan flopped after a fishing accident sent two of the men to the ocean’s depths. 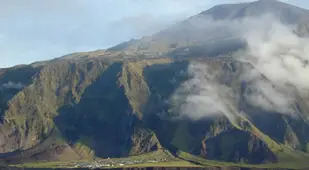 In 1816, the British seized Tristan da Cunha out of concern that the French might use the island to help free Napoleon, imprisoned over 1,200 miles north on the island of St. Helena. 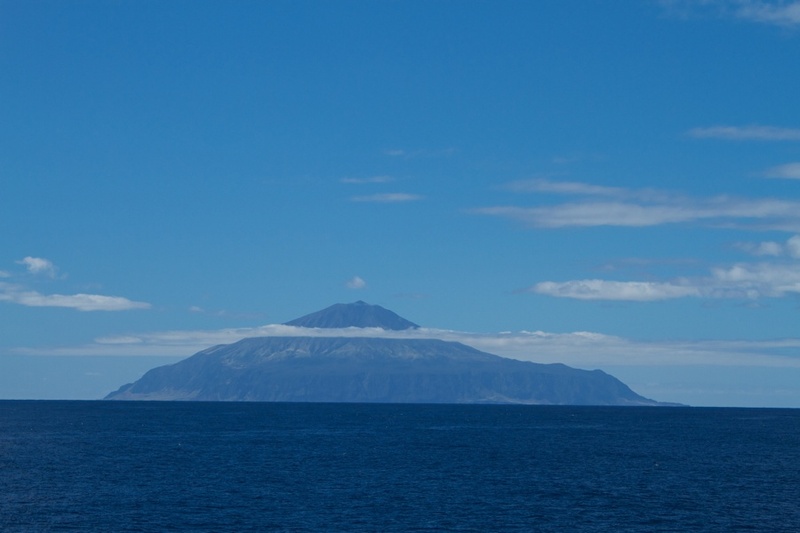 From there, the population began to flourish, whalers set up shop, and Tristan da Cunha started to look more and more like an actual civilization. 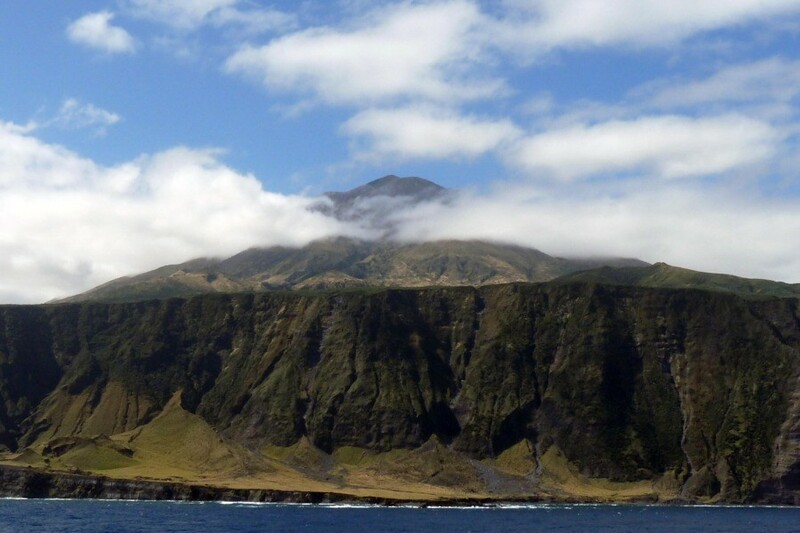 While things seemed to take off in spite of its remote location, life on Tristan da Cunha wasn’t without its hardships. The population was inconsistent, with settlers coming and going with the tides. 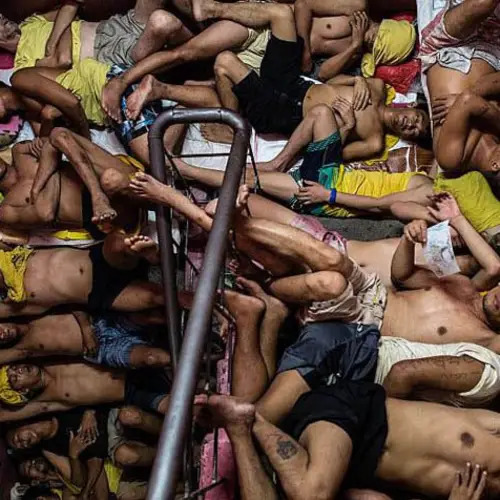 At one point, the island was home to a mere four families. Fewer and fewer ships stopped by for resupply and — with the decline of the whaling industry during the American Civil War — isolation began to take its toll on the island. 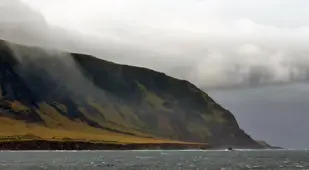 Tristan da Cunha then endured further adversity as sailors committing insurance fraud purposely beached their ships on the island, and black rats began streaming out of the hulls’ carcasses, negatively impacting the already scant agricultural prospects, as well as the local wildlife. In 1867, Queen Victoria's son, Prince Alfred, the Duke of Edinburgh, paid a visit to the island cluster and renamed them Edinburgh of the Seven Seas -- though most locals never came to accept the name. Neither did the island's residents accept defeat. 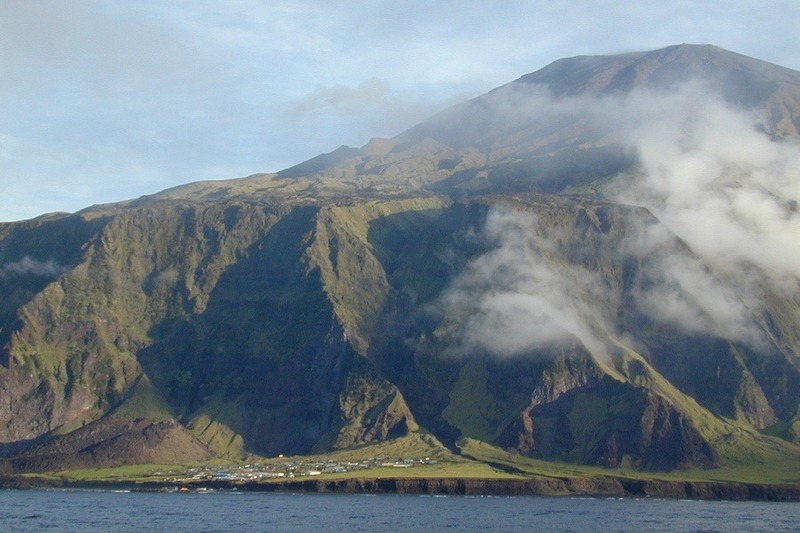 The residents of Tristan da Cunha/Edinburgh of the Seven Seas instead became efficient hunters and gatherers, with eggs and meat from indigenous birds (albatrosses, penguins, and shearwaters, just to name a few) helping to supplement the lack of farming and trade, again proving the resilience of the island's people. 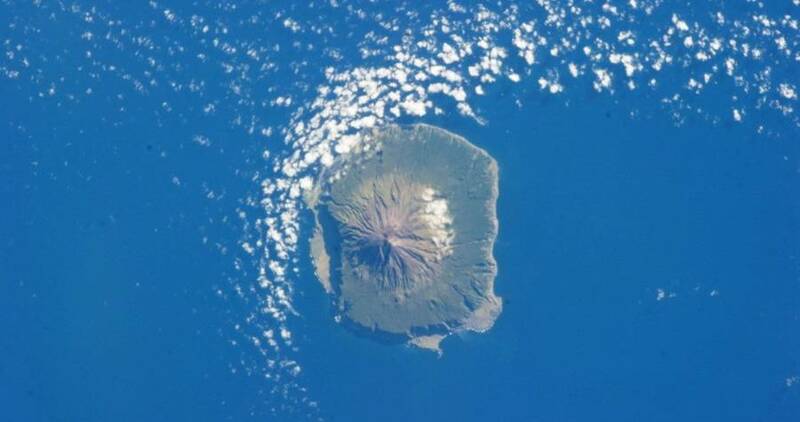 Nevertheless, isolation on Tristan da Cunha hit its peak during World War I, when it was said that the island didn’t receive a single letter over the course of ten years. After the Admiralty called off its yearly resupply voyage, Earth's most remote civilization had no contact with the outside world until the news of peace finally reached them in 1919. 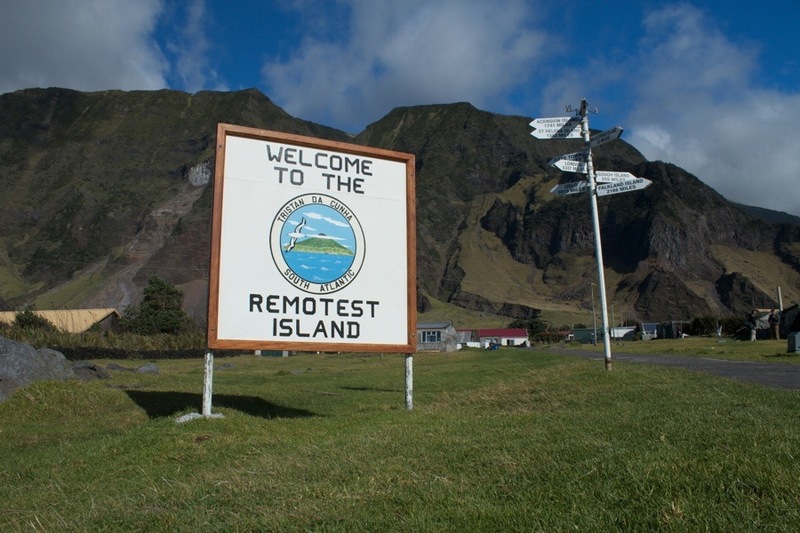 Two decades later, when the outside world was once again at war, Tristan da Cunha knew little of the calamity beyond the horizon, although the Royal Navy did use the island as a weather and radio station for monitoring Nazi U-boats. 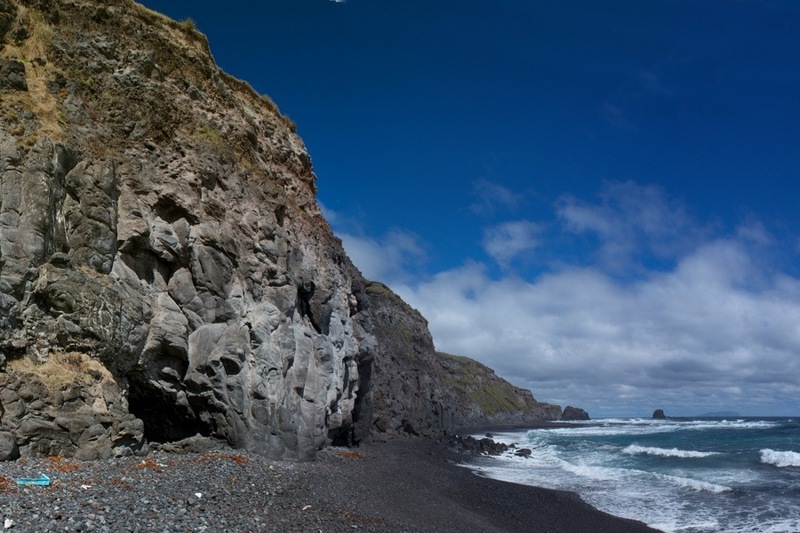 Today, Tristan da Cunha is home to 267 people and features modern comforts such as a hospital — equipped with an operating theatre and dental facilities — and a grocery store. The sea’s fickle nature still proves to be an issue when it comes to receiving regular shipments of supplies, however, so orders must be placed months in advance. Not every aspect of the island is up to date, though; diesel generators sit between Edinburgh of the Seven Seas’ cottages, as traditional electricity is not available. Despite, or perhaps because of, such burdens, life within the world’s most remote settlement is simple and peaceful. The only concern stems from the active volcano that looms above. 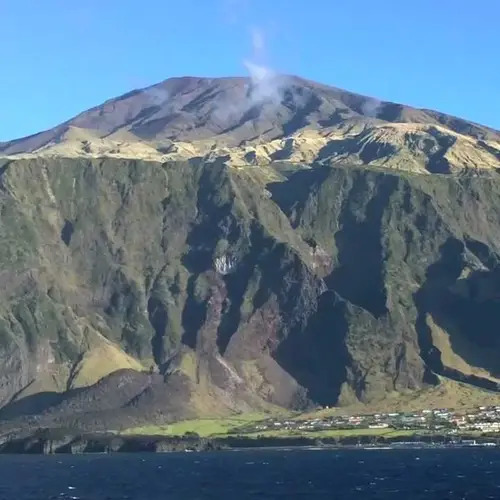 Tristan da Cunha hasn't had an eruption since 1961, when every last citizen (though there admittedly weren't many of them) evacuated. 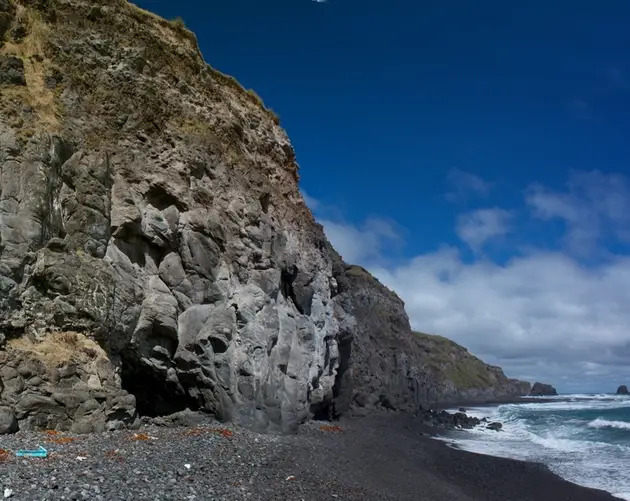 While relocated to England and able to experience the conveniences of "modern" life, most islanders promptly decided to move back to Tristan da Cunha when geologists declared it safe two years later. Man may very well not be an island, but that doesn't mean life isn't better on one. Next, check out the six most remote places on Earth and four tiny islands you'll never be able to visit.